As part of our efforts to make basic healthcare accessible for all, Ayurvalley Hospital – Meppady, with the support of Chempothra Gramolsavam Organising Committee, conducted a free Ayurveda medical camp in Chempothra, which was attended by over 600 people. During this mega camp, medicines were also distributed free of cost. Warm food makes it easier to combat cold, and hence it is always better to heat your meals before consumption during the winter days. Drink loads of water to stay hydrated during winters and eat cooked slightly oily food. Add more veggies, spices and detox drinks in your winter regimen and stay healthy! These Ayurvedic resolutions for leading a healthy life, will be a part of your daily habits once you follow it correctly. It won’t feel like a scheduled program for your health. The more that you can integrate Ayurvedic principles into your life, the easier it will be to stay on the road to well-being. 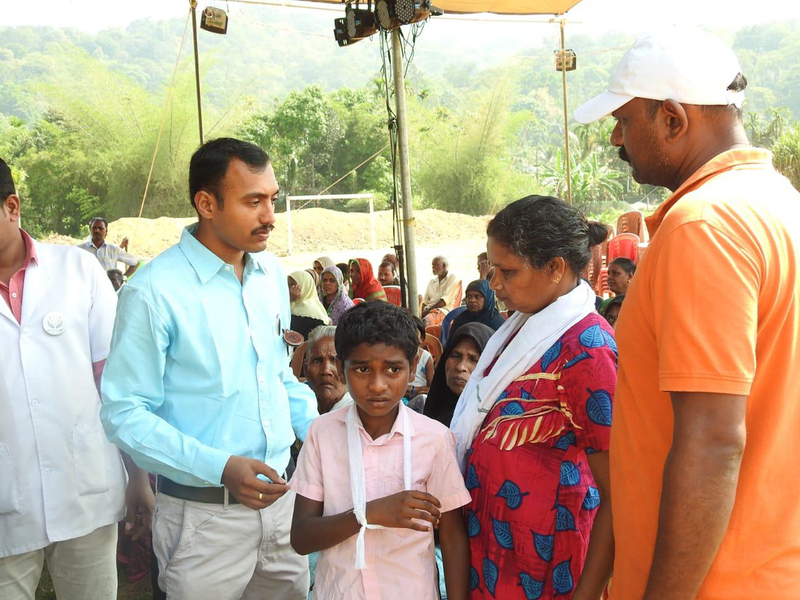 The objective of this camp was to provide free check-ups, general health awareness, and treatments for those patients, who required longer-term attention. Nearly 350 persons registered and availed the medical assistance.